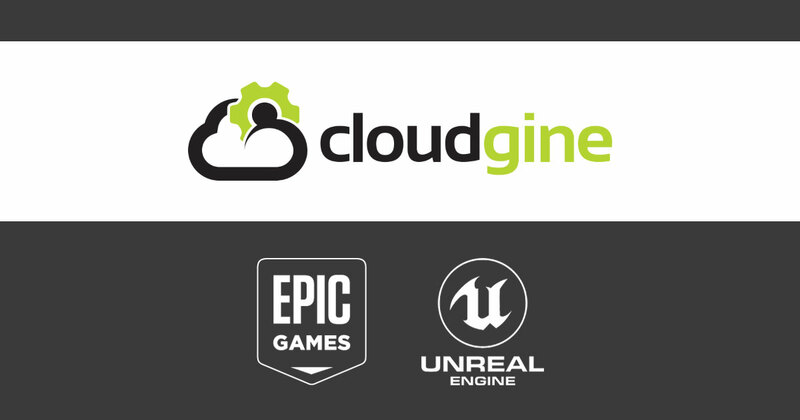 Epic Games, the company with Unreal Engine, acquires Cloudgine. Which runs Crackdown 3’s destructible environment. “Cloudgine’s cloud computing and online technologies will enhance the UE4 feature set to help developers push the creative and technical limits of games, film, animation andvisualization through advances in physics simulation and networking.” — Epic Game’s senior marketing manager, Dana Cowley.